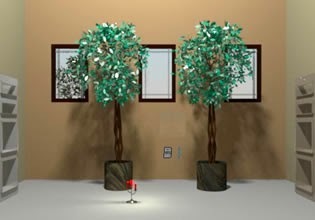 Ficus Room Escape is point and click escape the room game developed by Ainars and sponsored by Escape Fan. Explore ficus house, search for items like pieces of code, tool, wrench. Find solution to various puzzles and complete mini-game if you are willing to receive extra "Gongtats". Have fun!